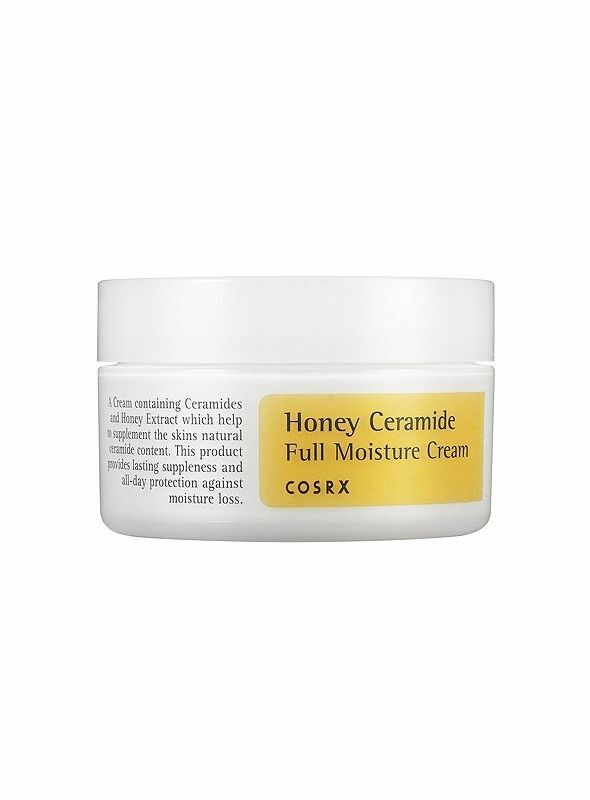 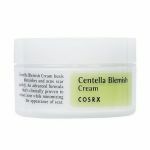 Cosrx Honey Ceramide Full Moisture Cream is a lightweight cream highly enriched with Honey Extract. 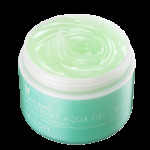 It helps your skin deeply nourished and moisturized. 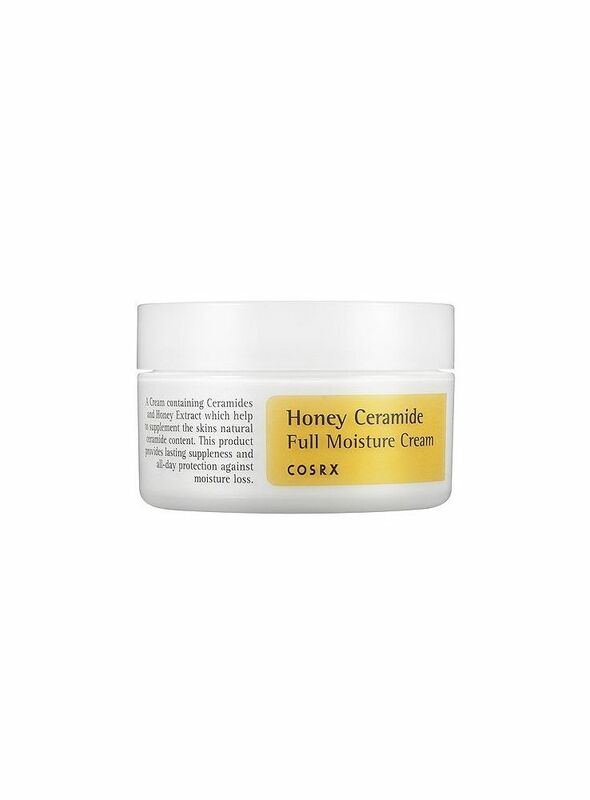 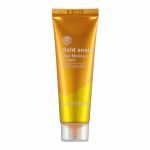 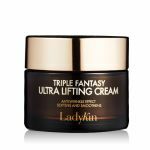 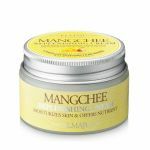 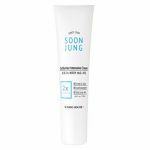 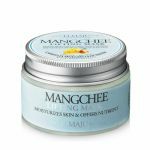 This cream is formulated with honey extracts and ceramide and works to add moisture and hydration while calming your skin and providing all-day protection against moisture loss. 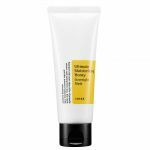 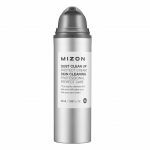 Is also formulated with minimal ingredients to guarantee a high-performance formula that is suitable even for sensitive and acne-prone skin types. 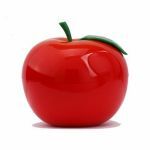 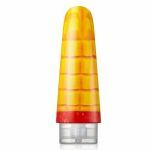 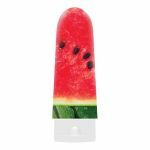 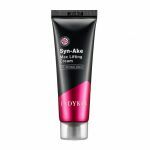 Its lightweight texture also guarantees fast absorption and leaves a matte finish onto the skin. 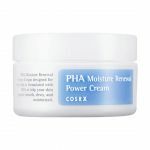 - How to use: Take a proper amount of cream on your palm and gently pat on your face for absorption. 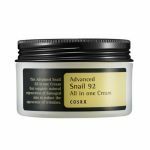 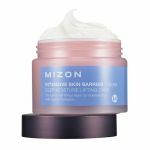 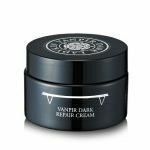 ※ May be used as an overnight sleeping pack by applying a thick layer of cream, about twice the amount of the normal use.